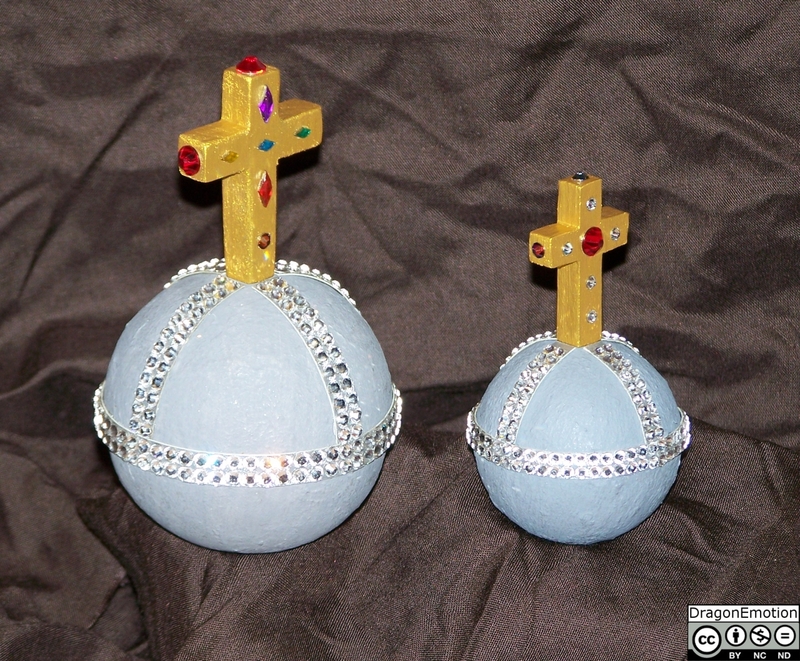 It was relatively easy to craft the big Holy Hand Granade of Antioch but I missed to take WIP Pictures of it. So I made a compact one with a diameter of 5,5 cm and a height of 9,5 cm. King Arthur: One. Two. Five! King Arthur: One. Two. Five! Squire: Three! King Arthur: Sorry. Three!